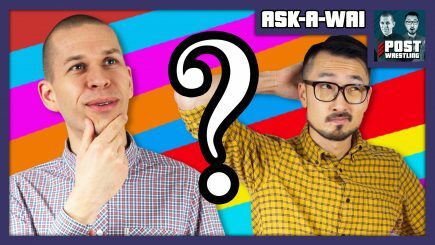 John Pollock and Wai Ting spend an hour answering a mailbag full of their patrons questions from the POST Wrestling Forum. The much-anticipated featherweight championship fight between Max Holloway and Frankie Edgar is off. 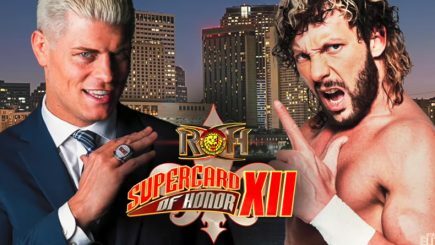 Ring of Honor has confirmed that Kenny Omega will face Cody during WrestleMania weekend in New Orleans, television reviews of NXT, Impact Wrestling, and Ring of Honor, Total Divas audience for season seven, main event of the UFC card in London, latest on Anderson Silva’s drug test failure, POST Wrestling news, and more. 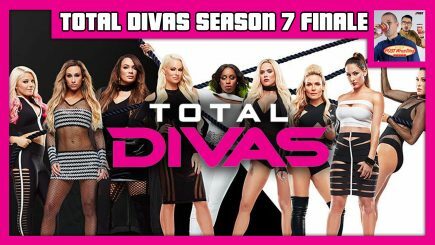 John Pollock and Wai Ting review the two-part season finale of Total Divas Season 7 (episodes 11 and 12) following the lives of The Bella Twins, Natalya, Maryse, Naomi, Lana and their supporting cast: Daniel Bryan, The Miz, Jim Neidhart, Tyson Kidd and Rusev.